Under the bill, lawmakers and staff would have to take sexual harassment training every year starting in 2019, with the classes led by the state’s department of human resources. 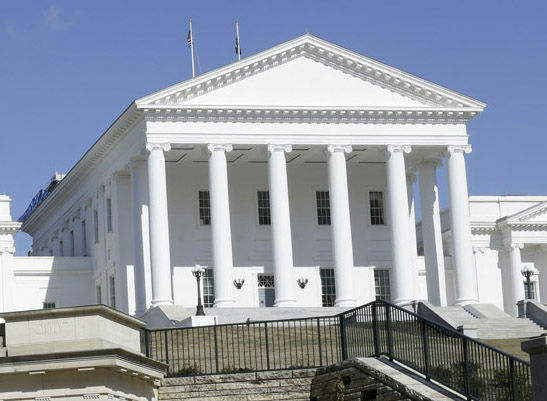 WASHINGTON — The Virginia House of Delegates is poised to vote on a bill aimed at strengthening sexual harassment protections covering lawmakers, staff, lobbyists and anyone else who encounters lawmakers in their official positions. But debate on the bill Wednesday devolved into partisan disagreement over whether the bill in question went far enough and how much protection it really offered. Democratic Del. Vivian Watts of Fairfax County led the push for what she called stronger guidelines. “My concern is far broader … it is to protect the public as well,” argued Watts. But Watts argued the bill didn’t do enough to hold lawmakers accountable, and that the training would ultimately be lacking. The bill’s sponsor, Republican Del. Roxann Robinson, disagreed, holding up the training manual at one point during Wednesday’s hearing. Ultimately the amendments offered up by Watts were defeated on a party-line vote, 50-49.